Today’s weddings are very different from traditional weddings of the past. Many couples opt for “destination weddings,” in which guests are invited to go to a different country to attend the wedding. Others choose a wedding venue that involves activities they engage in, such as being married on a golf course, a football stadium or at the top of a mountain. Recently, there has been interest in holding nuptials in hot air balloons. Couples who were engaged or married in a hot air balloon say there’s something so romantic about floating up in the sky with their loved one. 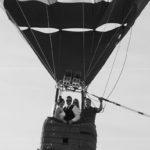 In Lake Havasu City, getting married in a hot air balloon is not difficult to arrange, since there are several balloon pilots in the area. Gary Moore has been an FAA certified commercial hot air balloon pilot since 1992, accumulating more than 1,600 hours of flight experience since then. He has flown in more than 42 U.S. states and 21 countries. He and his wife Diana own Wanderlust Balloons, offering hot air balloon flights in the Lake Havasu and Parker area since 1996. Currently he owns three balloons: Timepeace, Serenity Now, and Owlbert Eyenstein. 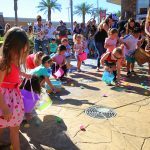 Moore also has been the “balloon meister” for five of Havasu’s seven balloon fests. As balloon meister, he monitors winds and weather patterns in the area and makes the decision to ground the balloons when it’s unsafe to allow them to lift. 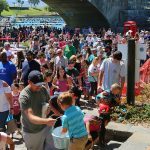 Moore was the only balloonist in Lake Havasu when the Lake Havasu Balloonfest and Fair was created, and he sat down with the Lions and Rotary clubs and helped plan the event. “I have had two actual weddings in a balloon,” Moore said. “There have been many proposals, some of them planned as an event and … sometimes it is spontaneous and a surprise to me. Also, many anniversaries. 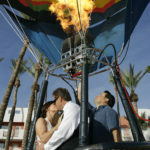 For couples considering being married in one of Moore’s balloons, see his website for details: http://wanderlustballoons.com/, or call 928-486-1075. Morgan Braden moved to Havasu about three years ago from Albuquerque, N.M. 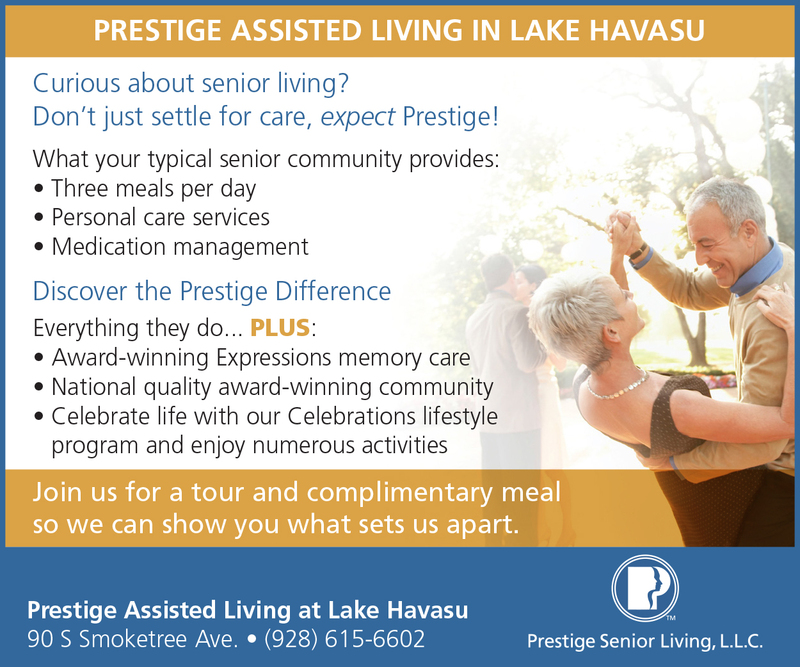 He has been piloting balloons for about 35 years, and has participated in Havasu’s Balloonfest since he arrived. His balloon is named “Highbiscus,” and over the years he has facilitated many wedding parties, as well as engagements and anniversaries. Braden operates the Havasu Balloon Hospital, where he does upkeep and repairs on his own balloons as well as for other balloonists. He also sells balloons. Braden can be contacted at morganbraden1@hotmail.com or 928-302-9013. Havasu is home to two other balloonists, Dean Baker and Jim Dolan, but at this time neither is handling weddings. 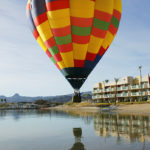 Jim Dolan has hosted several engagements and weddings in his balloon named “Free and Clear.” One engagement and one wedding took place at the Nautical Inn beach, and one engagement was celebrated during the Havasu Balloonfest in 2015. A hot air balloon ceremony comes with its own unique problems. 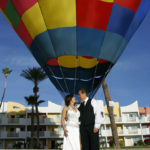 On a recent Valentine’s Day, Shawna and Gary Messmer were married in Dolan’s balloon at the Nautical Inn, with the Rev. Tammy Thorp of Havasu officiating. On the same day, Bill Gardner took his girlfriend Jeanne Kentch for a balloon ride with Dolan, but added a surprise proposal with the presentation of a ring. 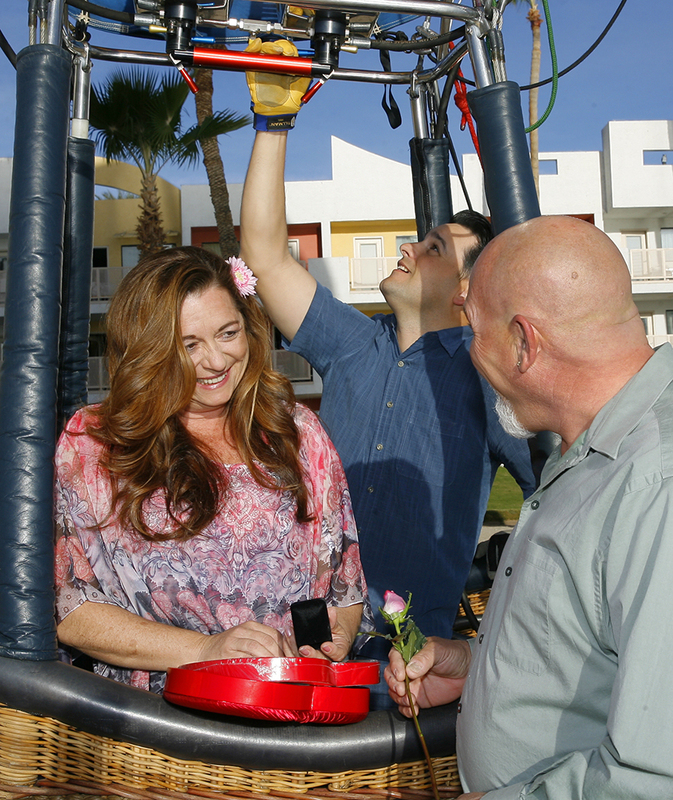 After they went up in the balloon, Chris and Courtney Stansbury, who had been watching, decided to celebrate Valentine’s Day with a photo op in the tethered balloon. Dean Baker has been flying hot air balloons for about six years, after more than 20 years of flying airplanes. He searched for and about a year ago found and purchased the original hot air balloon that was used during the London Bridge dedication ceremony in 1971. The balloon he regularly operates is “Miss Hannah,” named after his daughter. 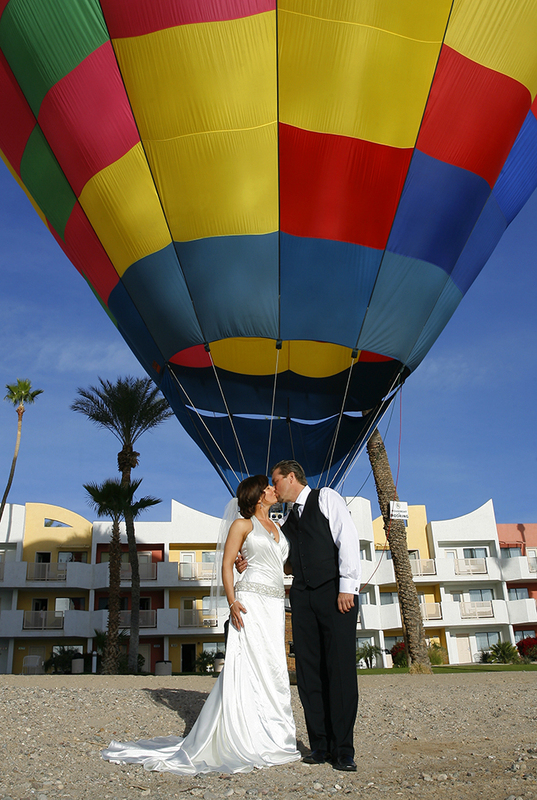 When deciding on having a hot air balloon wedding, keep a few things in mind. *Choosing a wedding date in a hot air balloon can be challenging, because bad weather will ground the balloon. Make sure that the hot air balloon company you choose will provide a flight on the date decided upon. 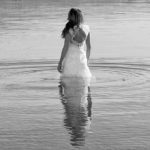 Ask the company about the chances of weather interfering with the flight the time of year you plan to get married. Rescheduling the wedding because of the weather requires some flexibility. *Ask the balloon companies if they offer flowers, cake and champagne. *Some balloonists are ordained ministers and can officiate the ceremony. If not, find a minister willing to go up in the balloon. Rev. 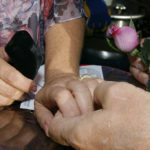 Tammy Thorp has officiated at balloon weddings and can be contacted at 928-230-2726. *Couples will need to decide if they want to be married while the balloon is in the air or on the ground. If family and friends attend, couples would probably want to have the ceremony on the ground so guests can watch the exchange of vows. 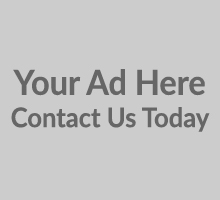 *Be sure to arrange for a photographer to capture your wedding memories. Lighting is important, so the photographer will suggest the best time of the day for your wedding so that he or she can get the best photos. 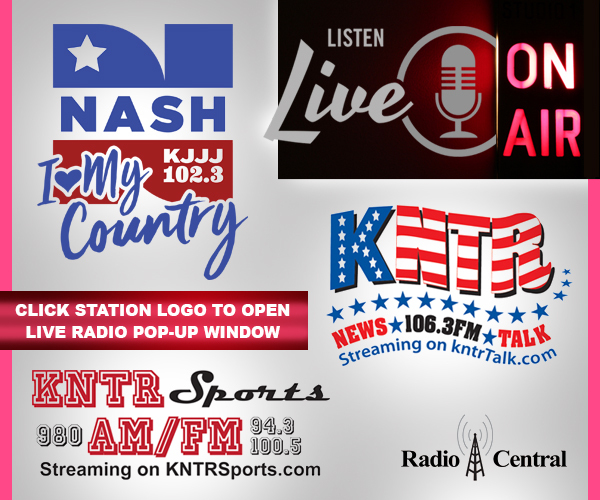 Publisher’s Note: A very special thank you to the following: pilot Jim Dolan for use of his balloon for this special day, Jim’s balloon crew Hanne Dolan, Becky Goldberg and Cliff Cook, The Nautical Inn, Reverand Tammy Thorp, and all of the couples who participated.